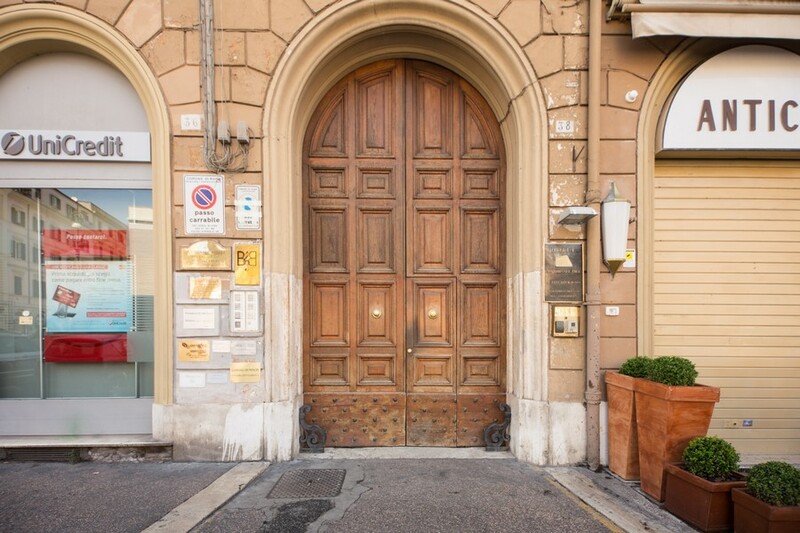 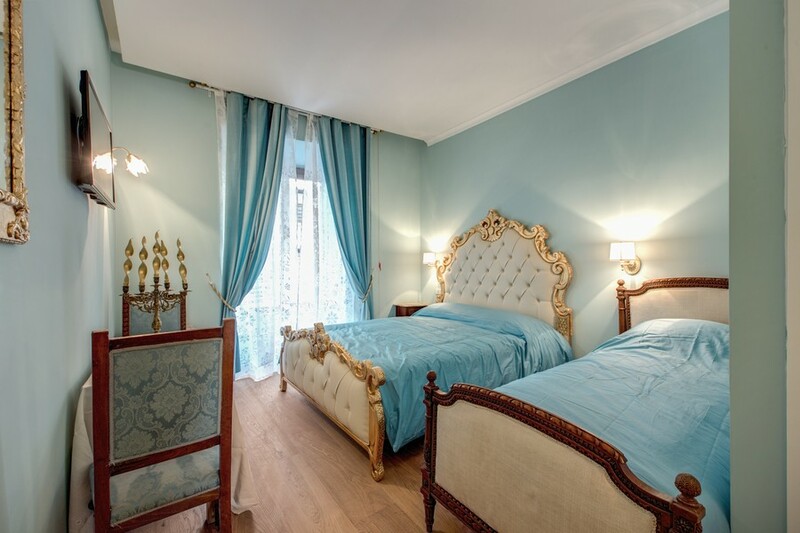 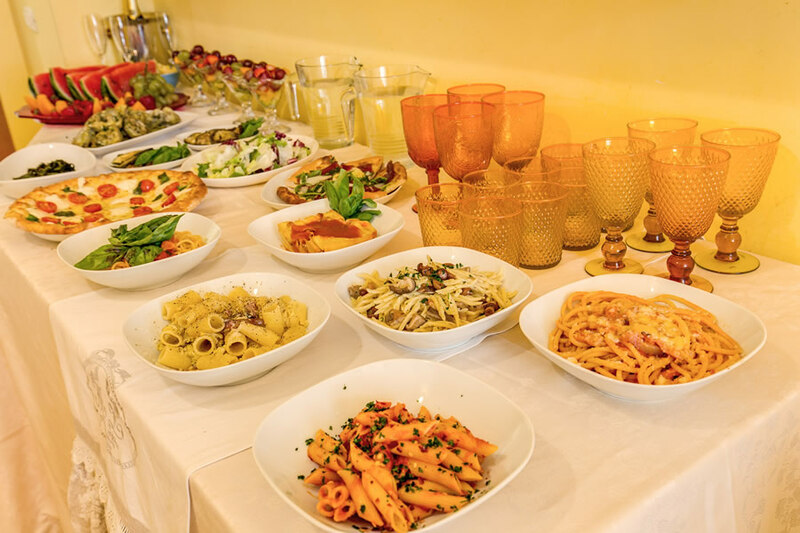 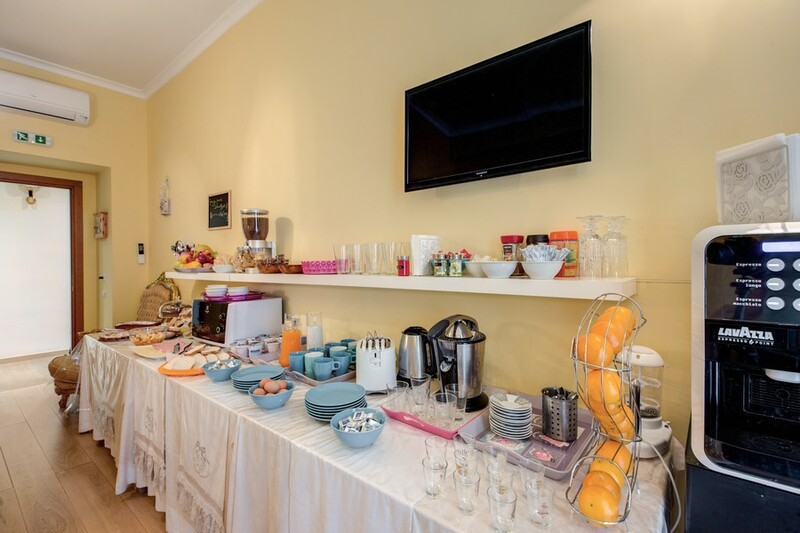 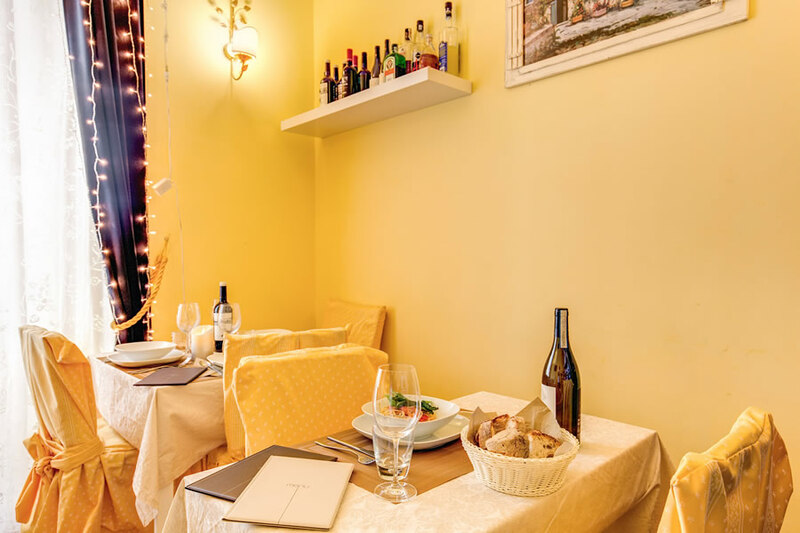 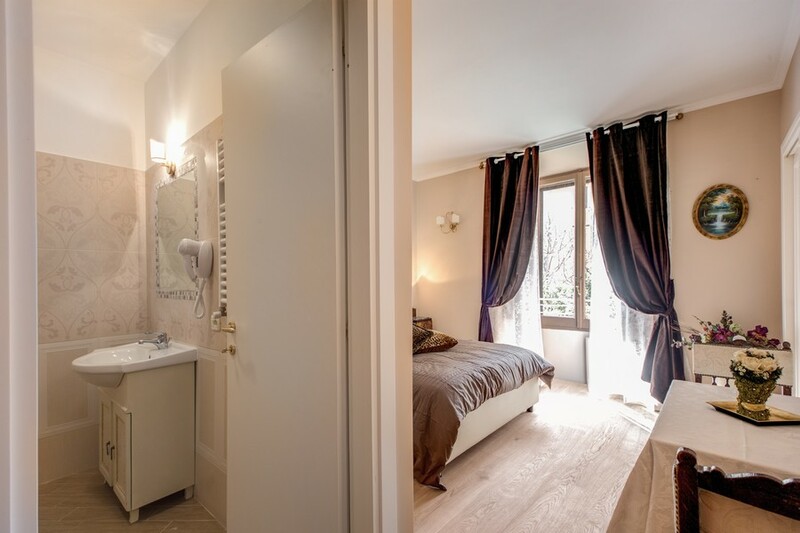 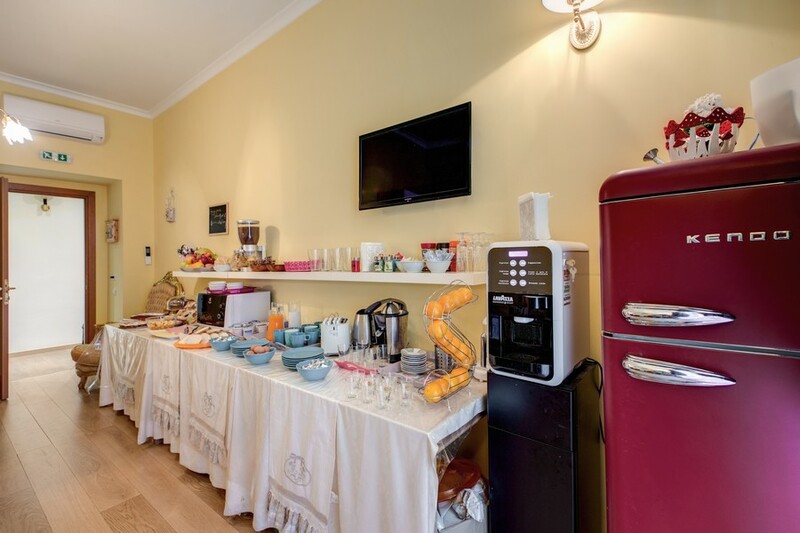 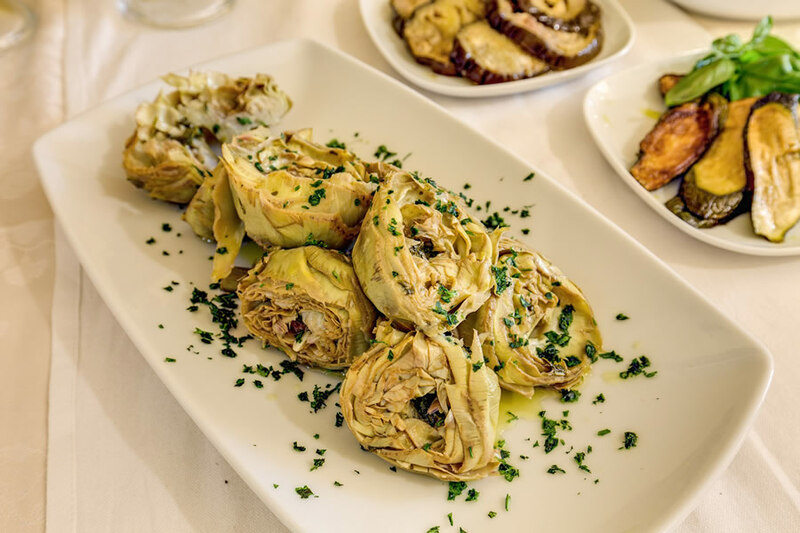 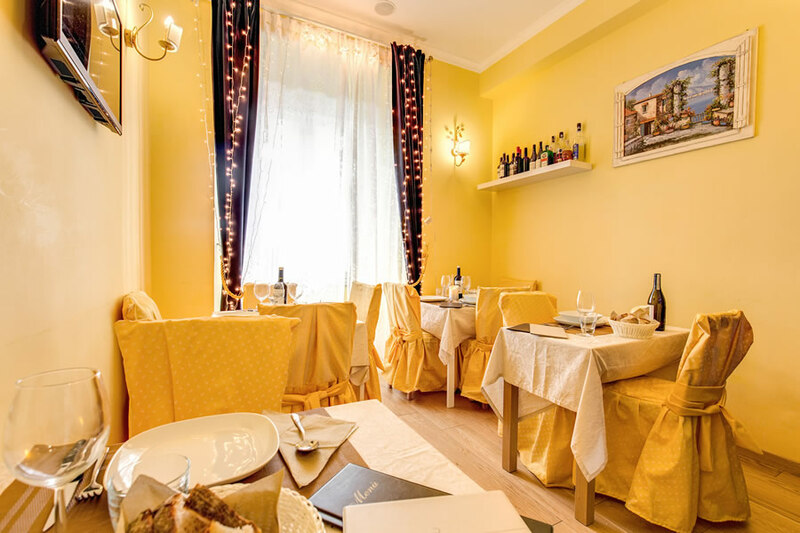 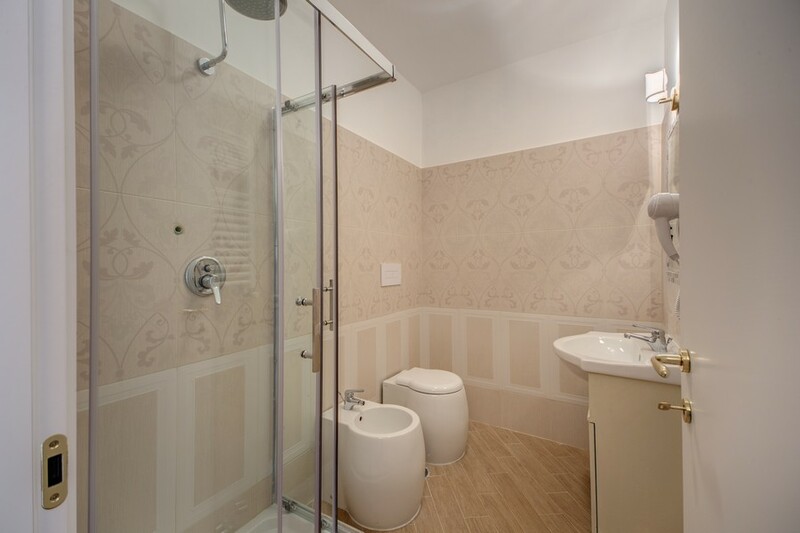 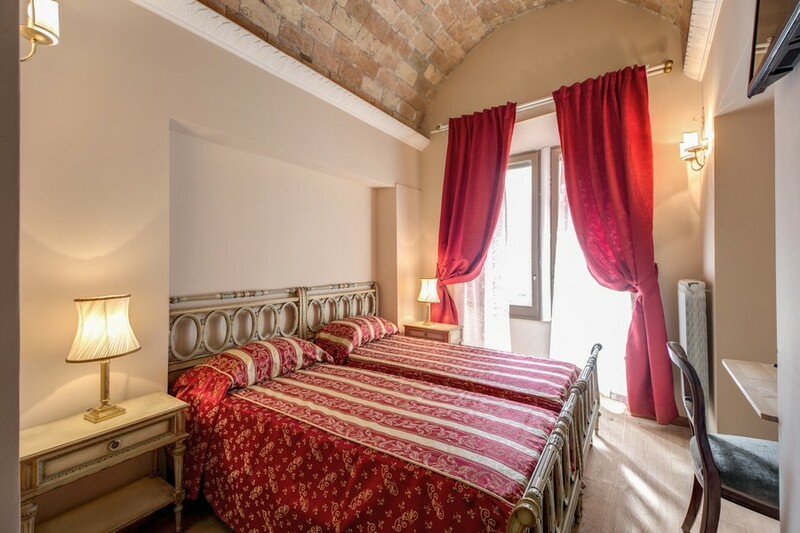 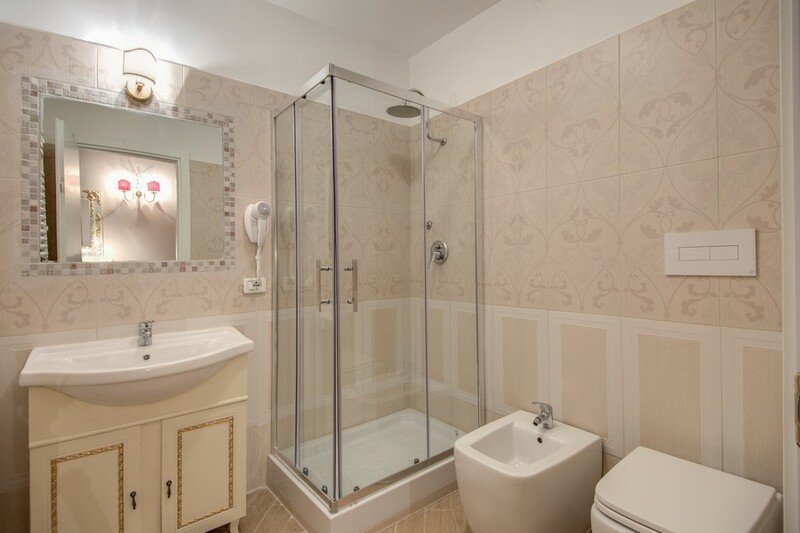 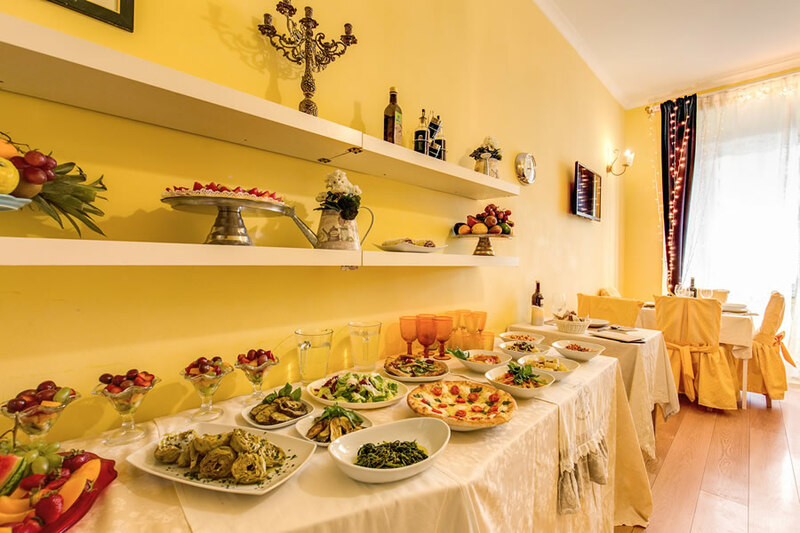 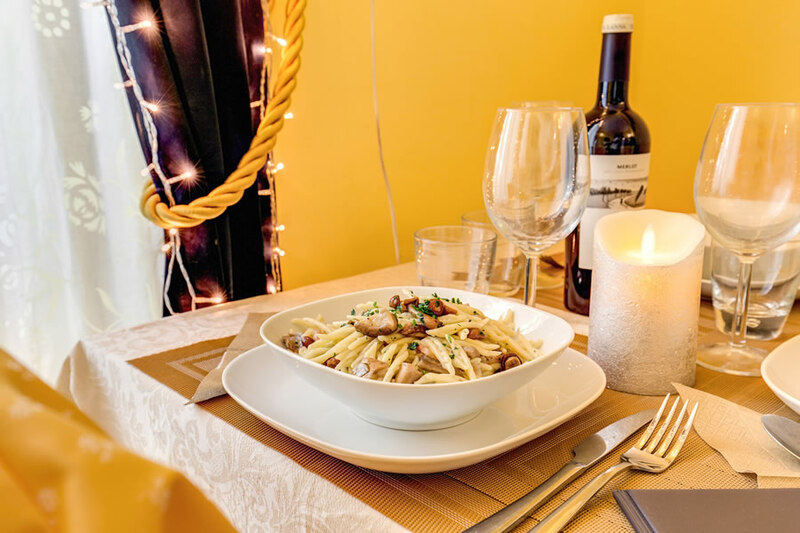 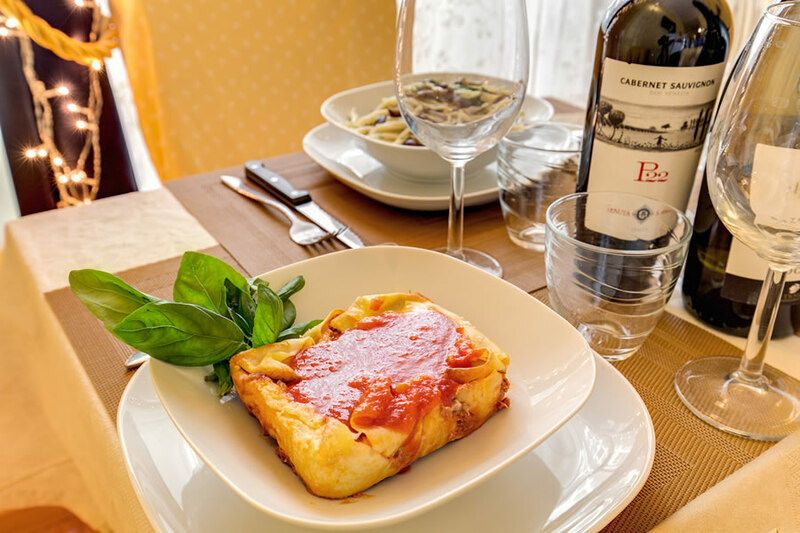 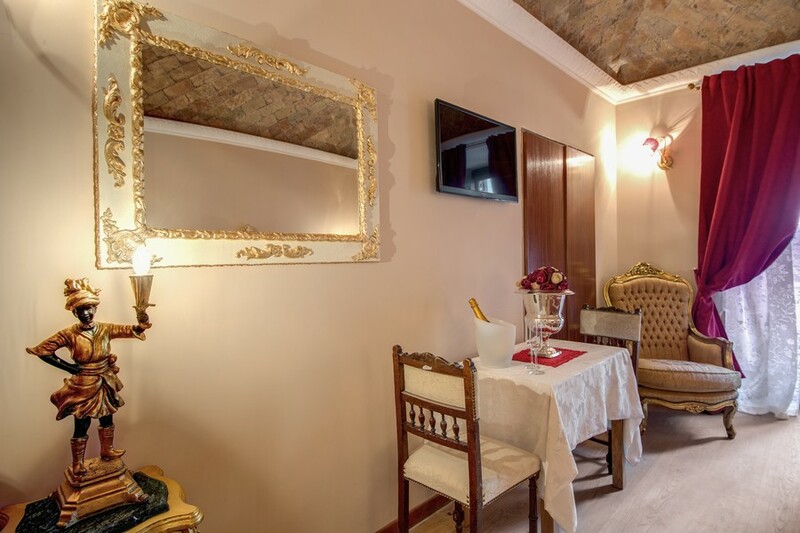 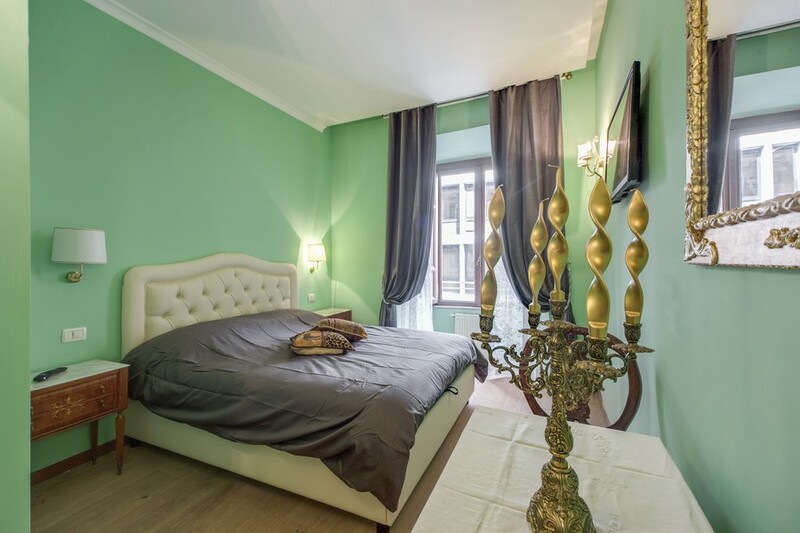 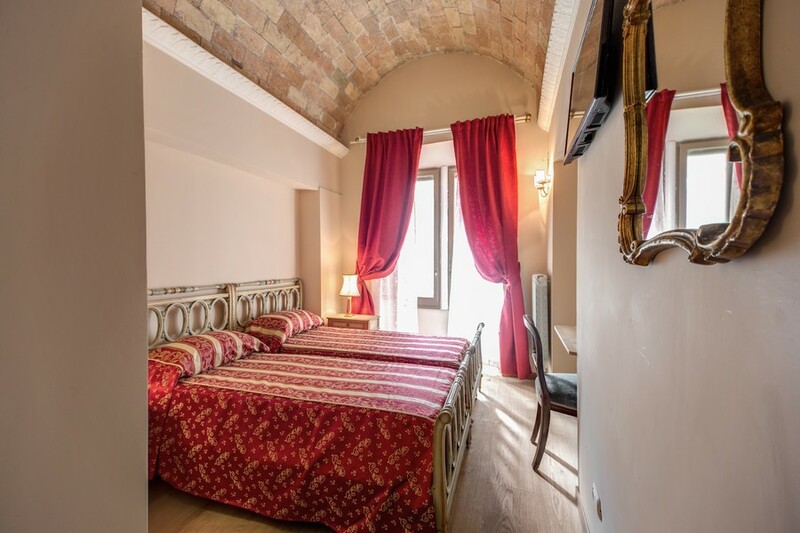 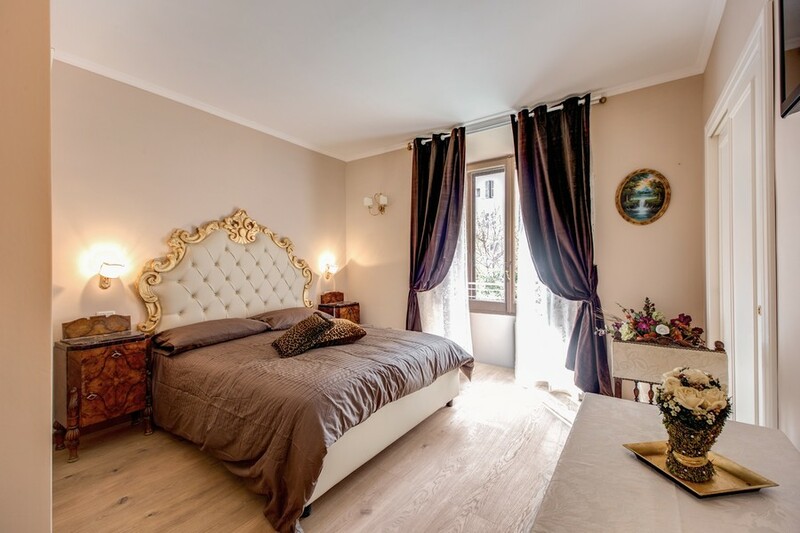 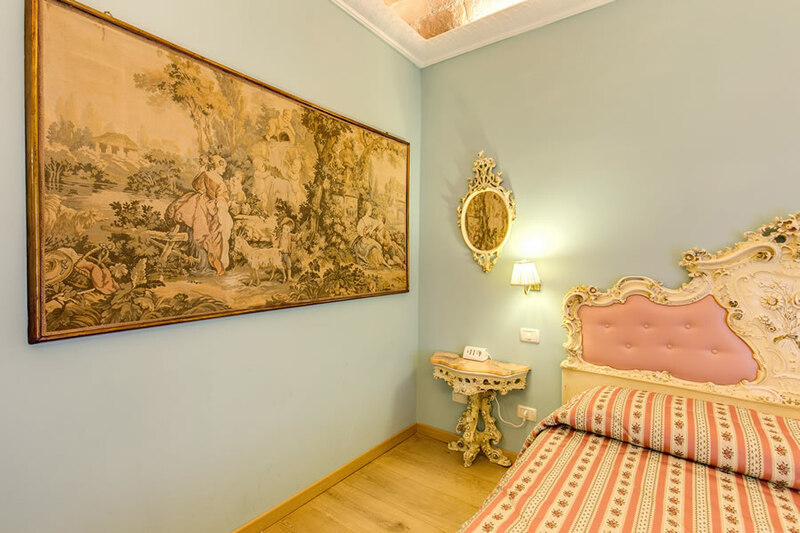 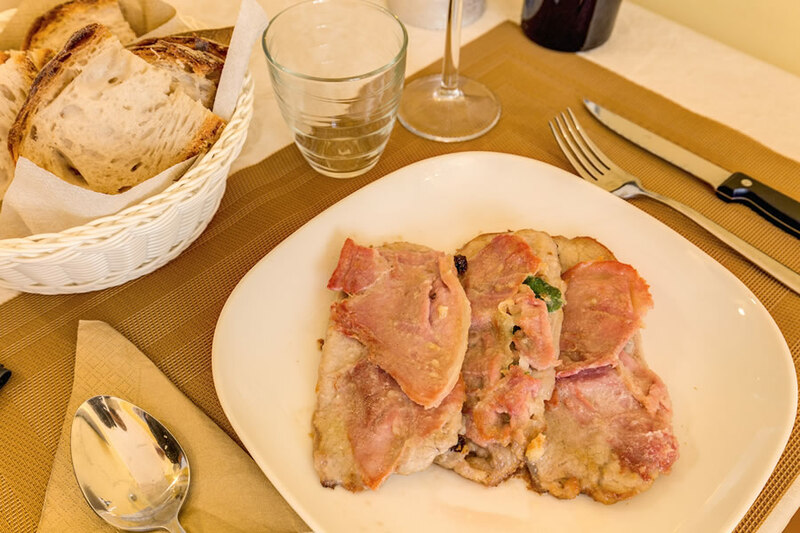 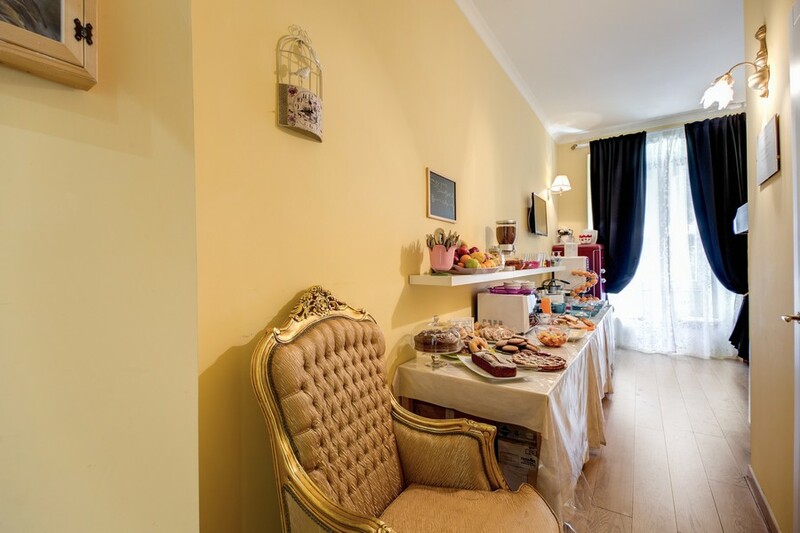 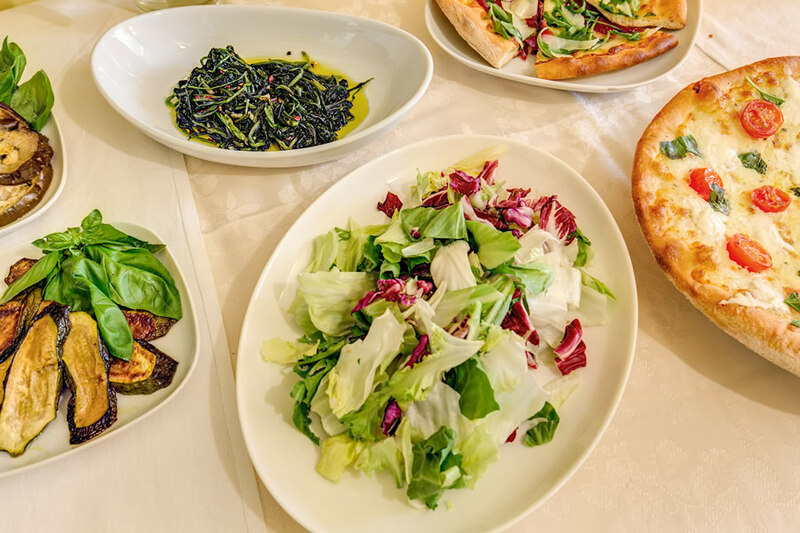 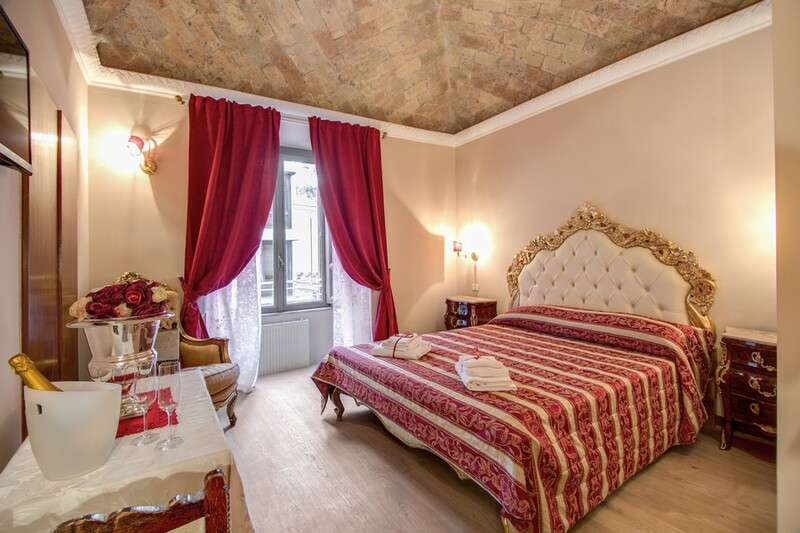 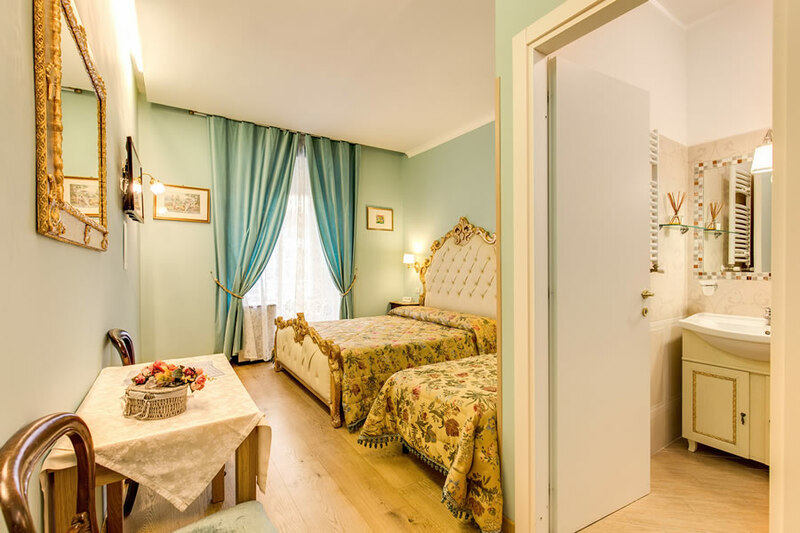 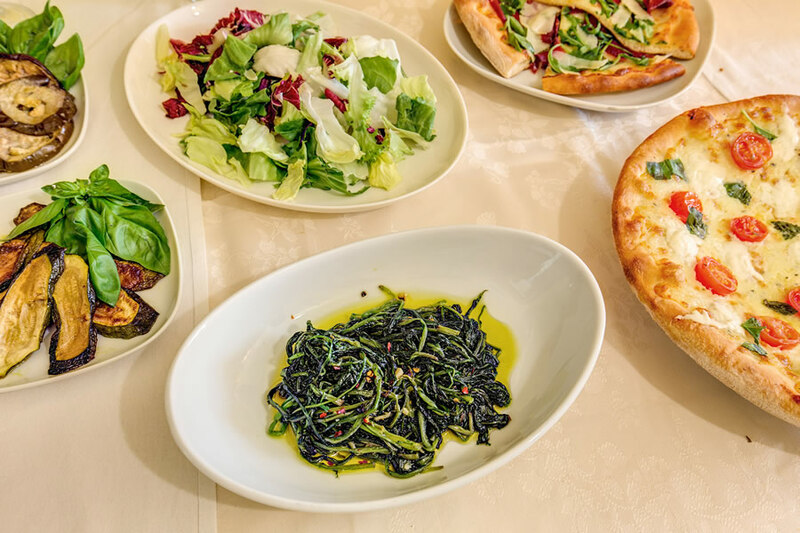 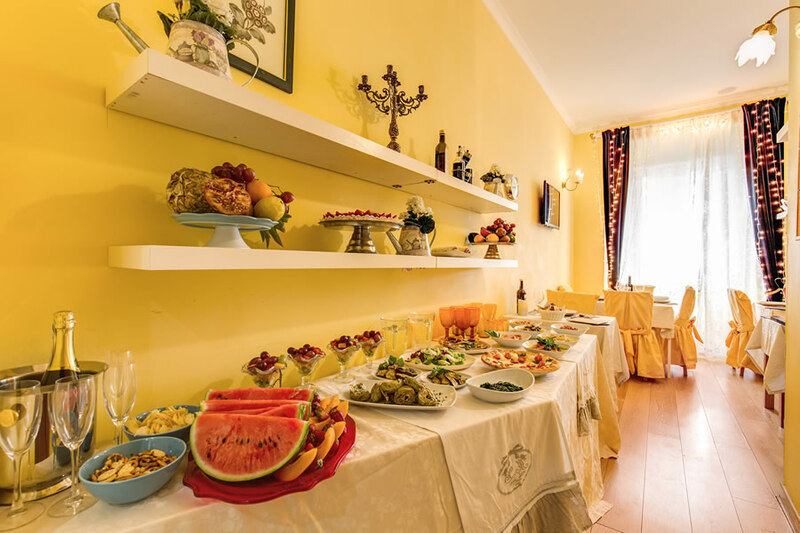 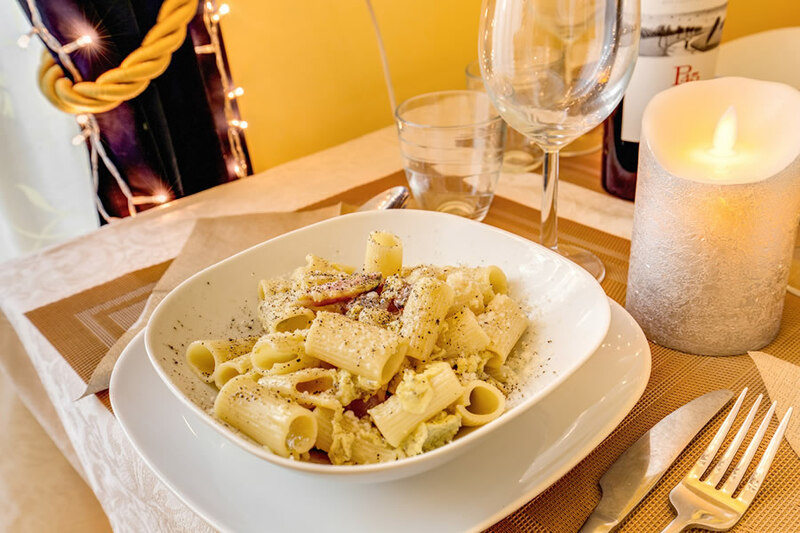 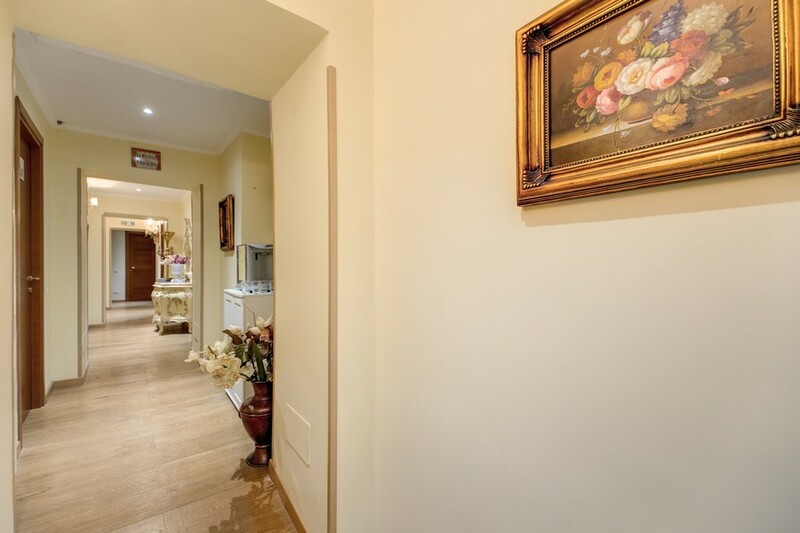 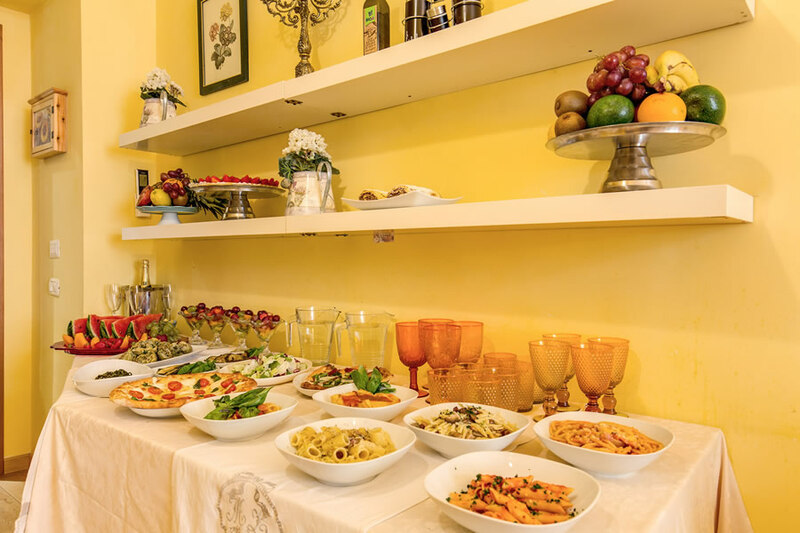 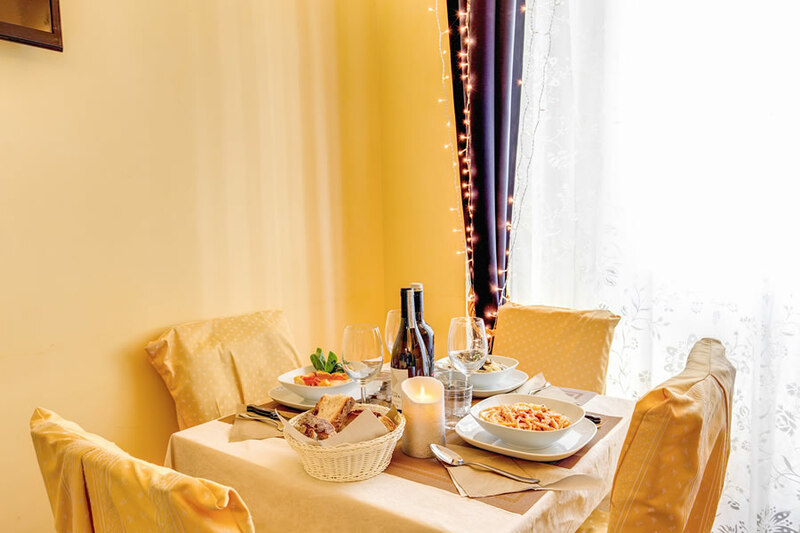 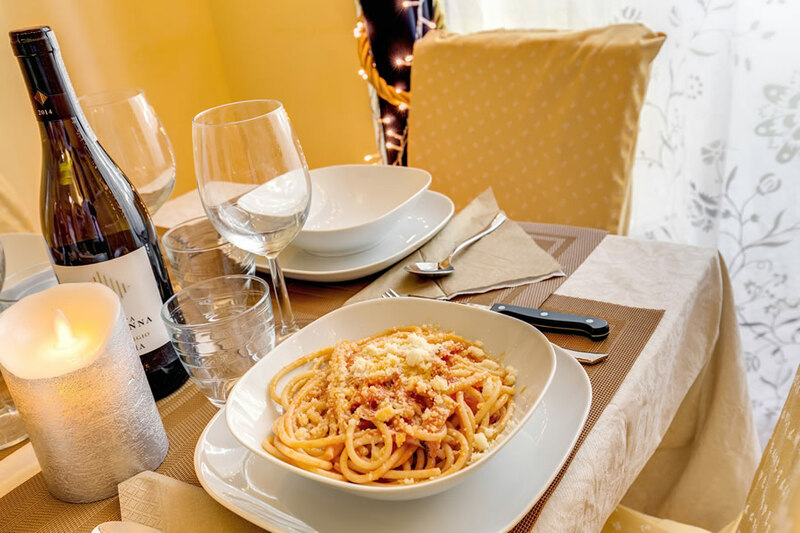 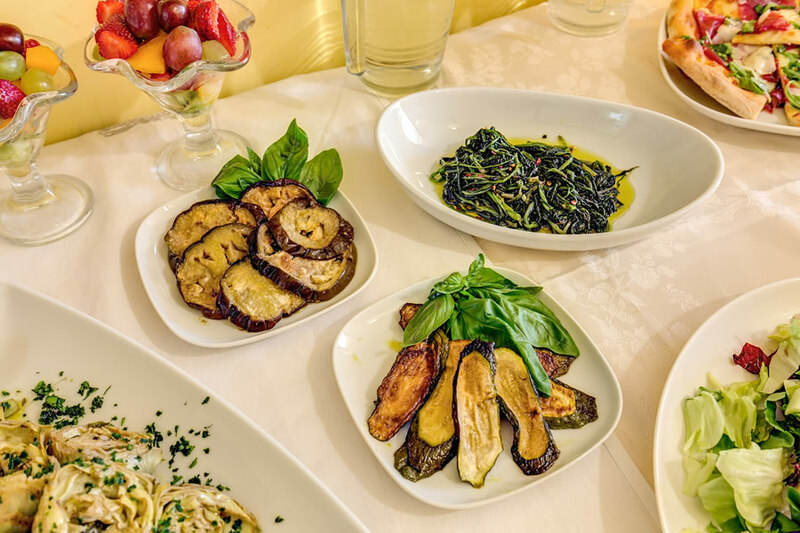 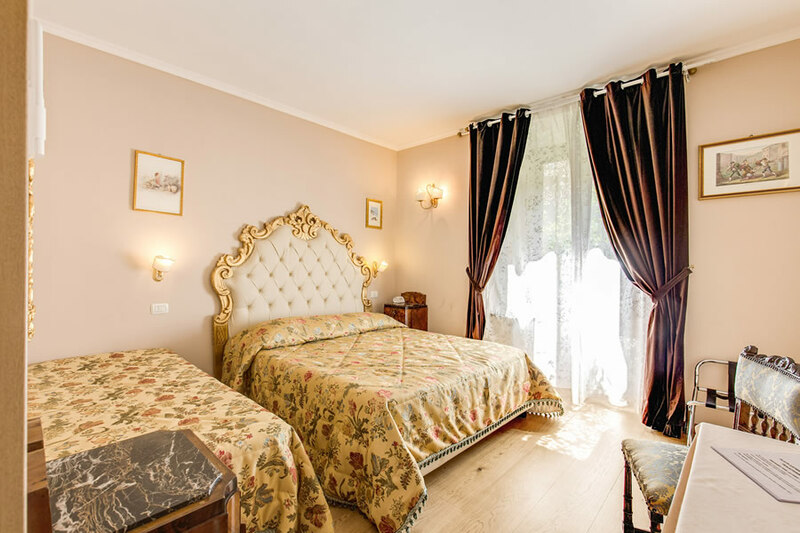 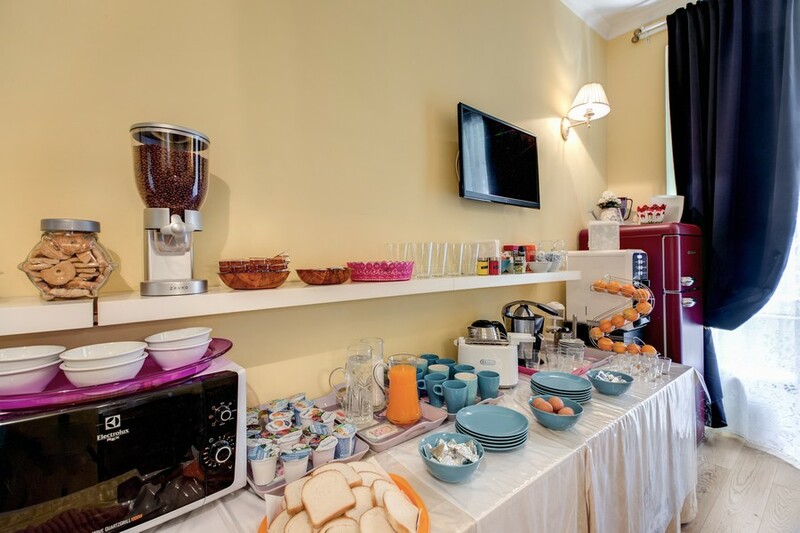 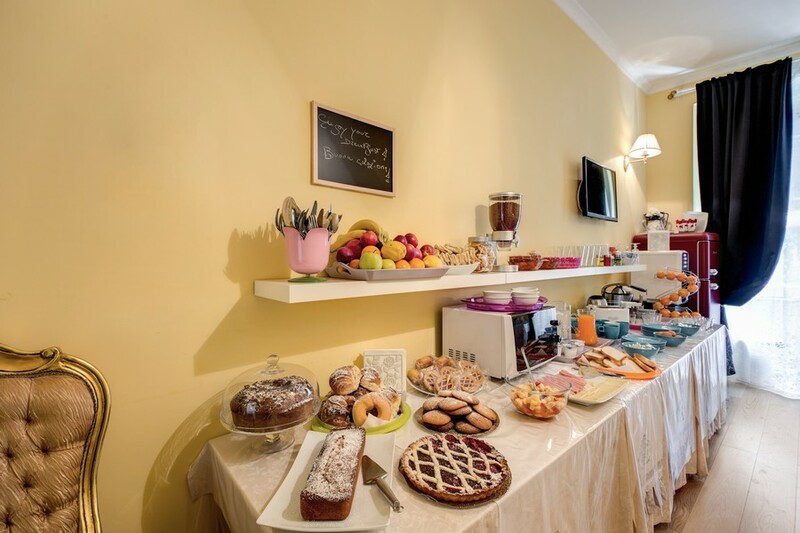 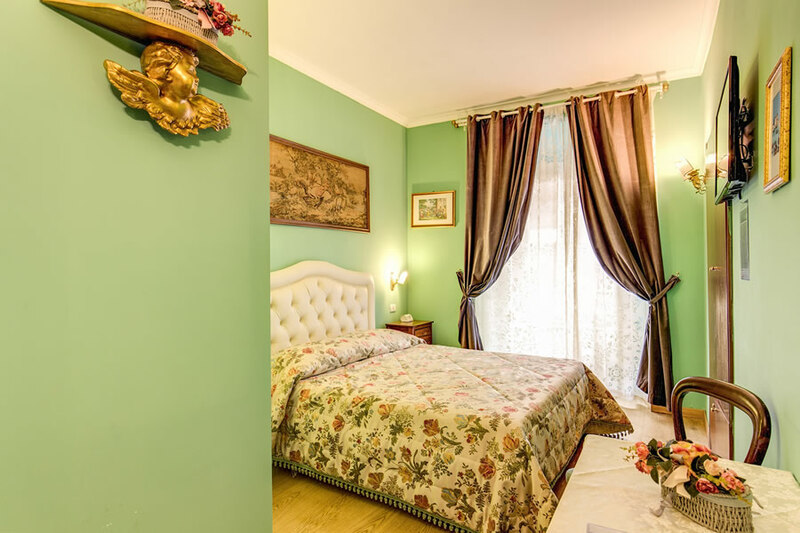 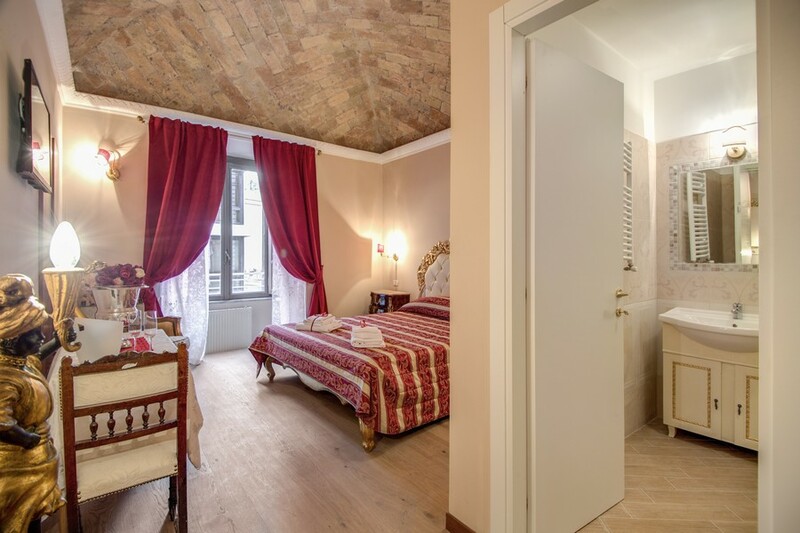 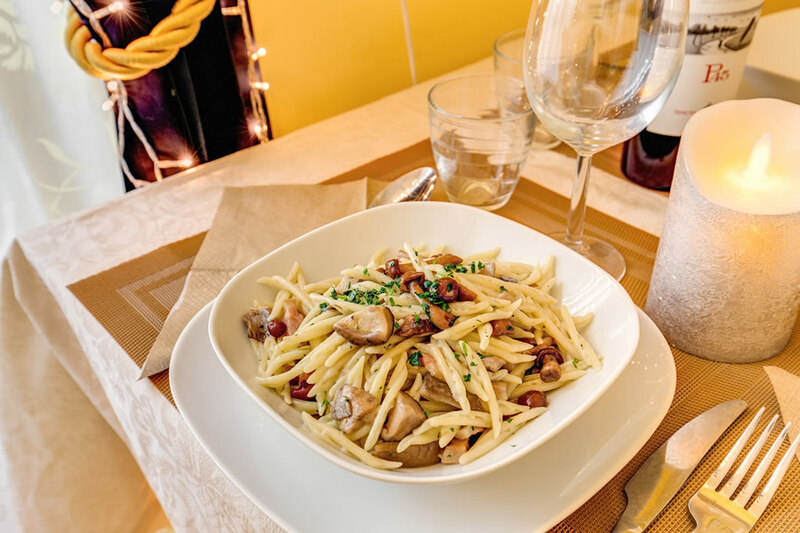 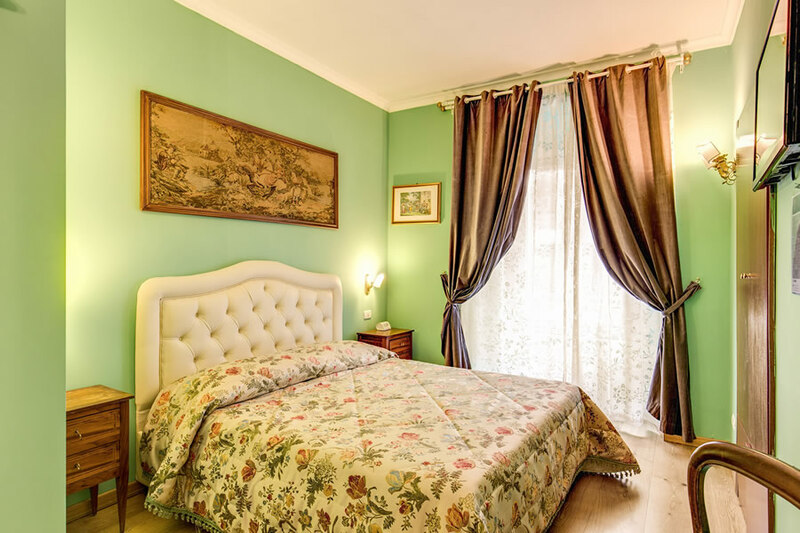 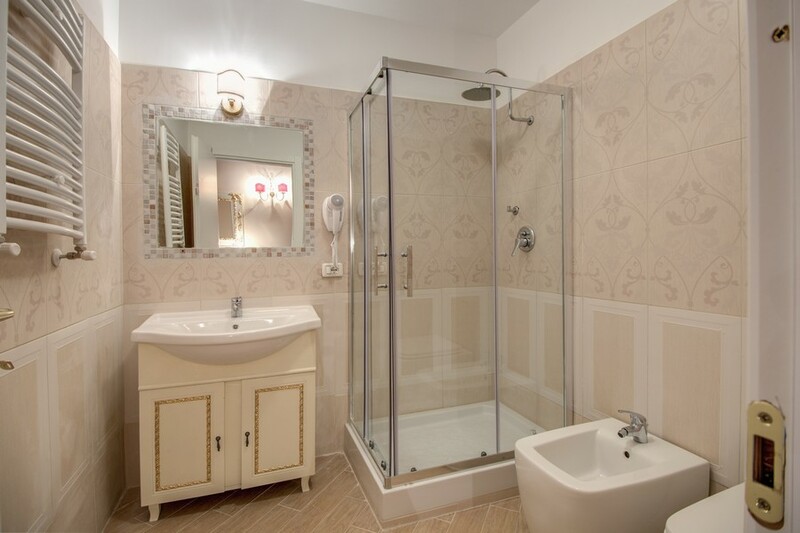 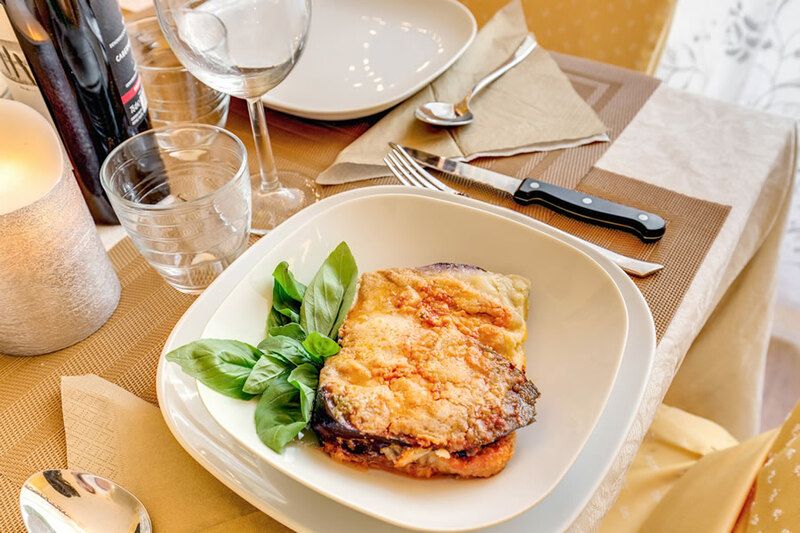 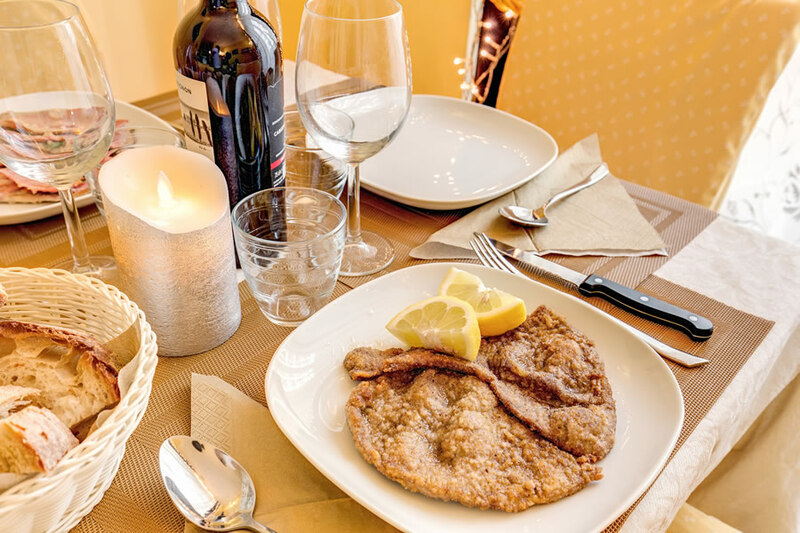 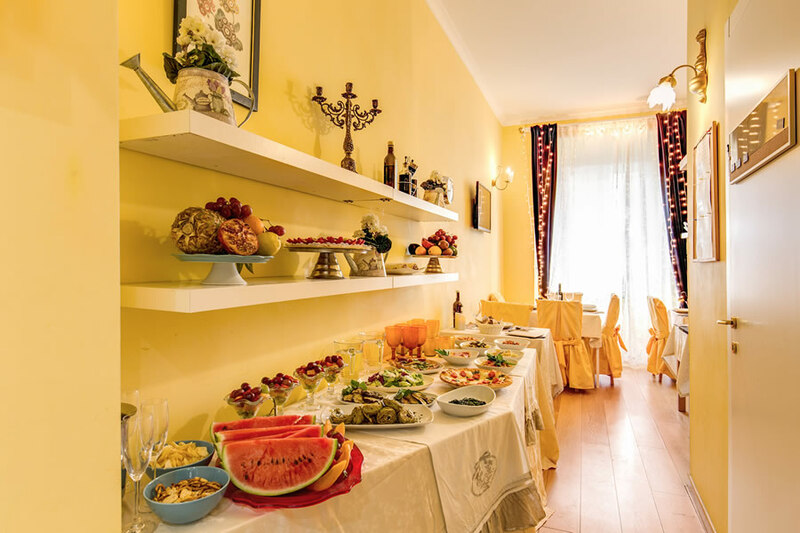 The La Reggia dei Principi guest house within walking distance of the Opera House, the Trevi Fountain and the Coliseum in the centre of Rome is the perfect place for romantic couples and families. 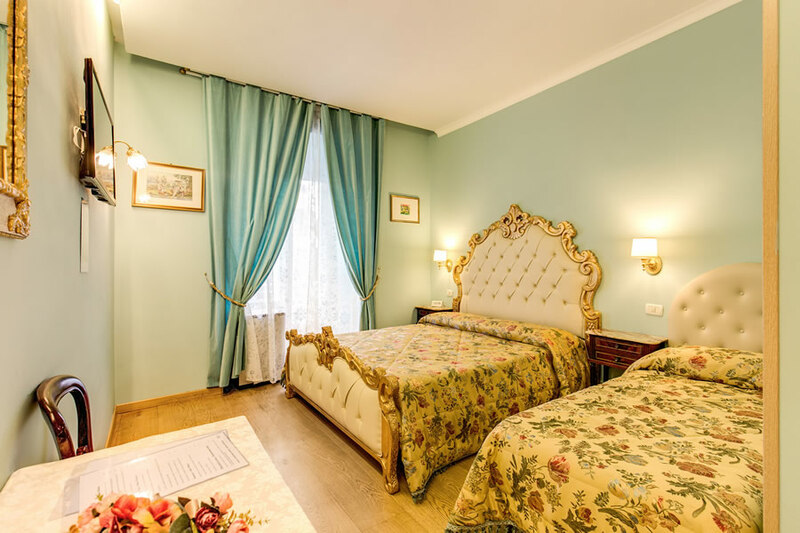 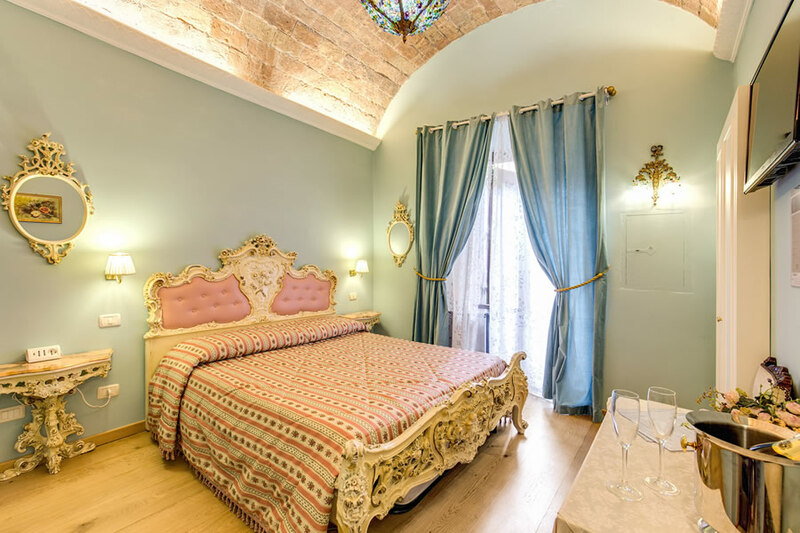 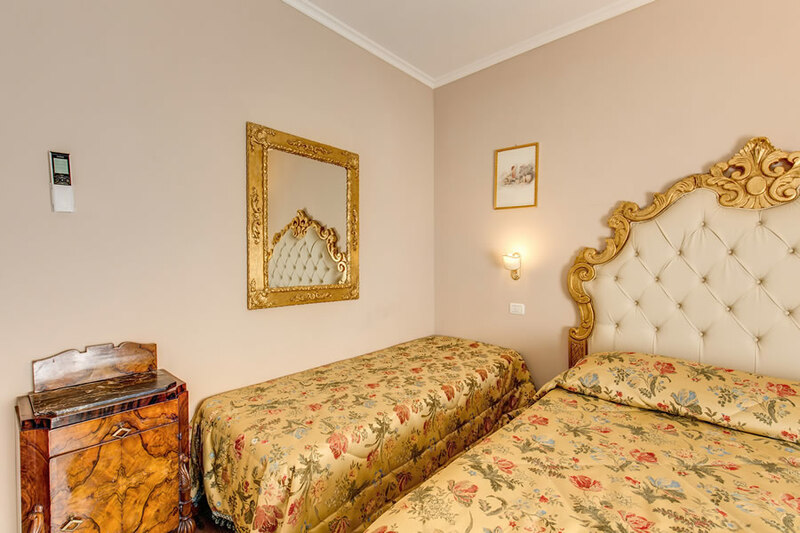 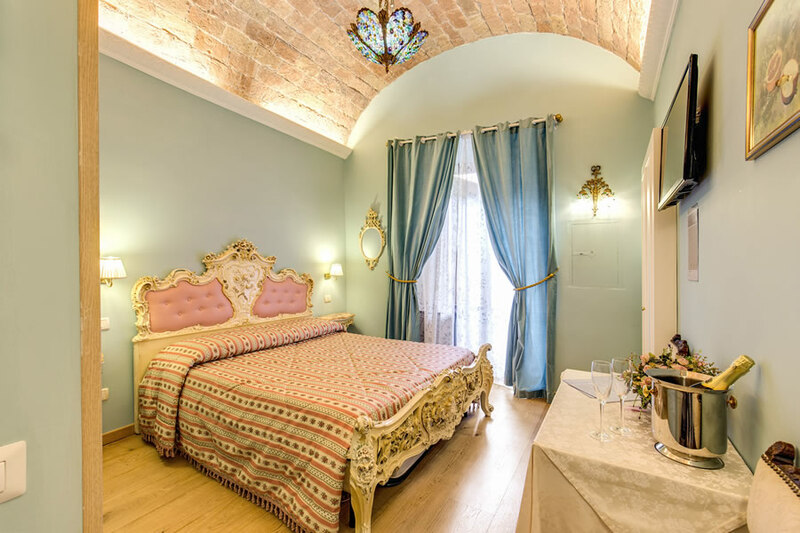 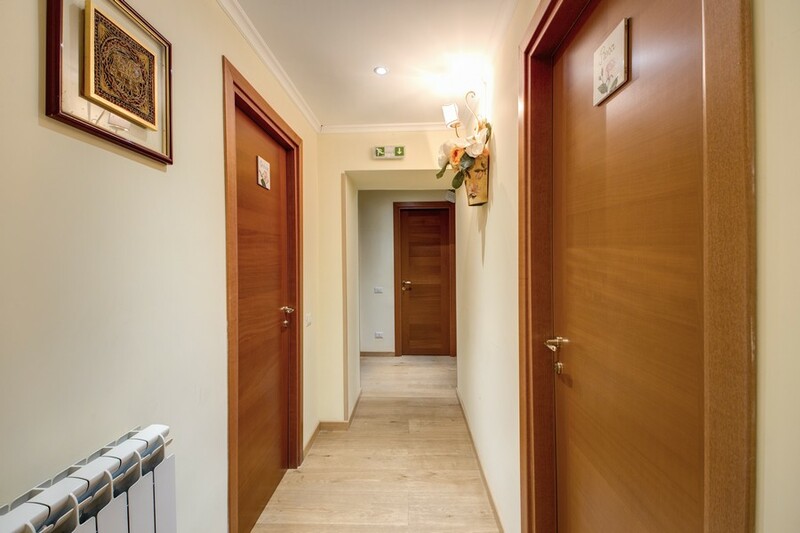 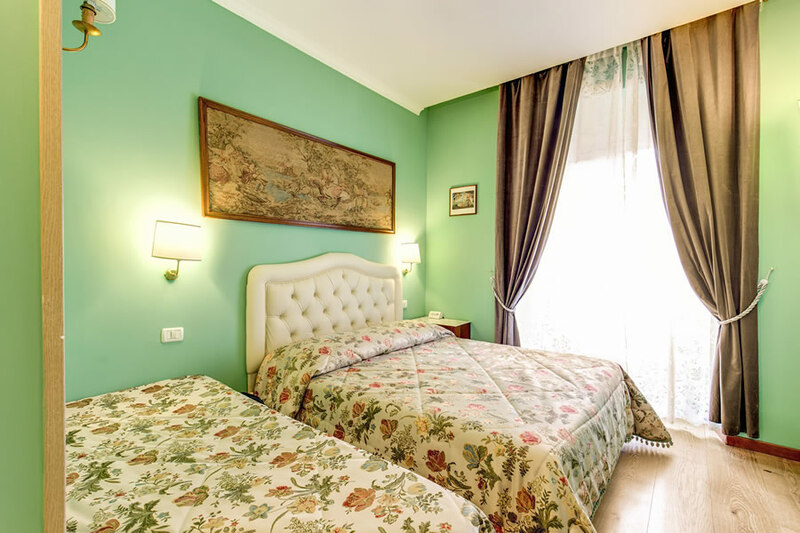 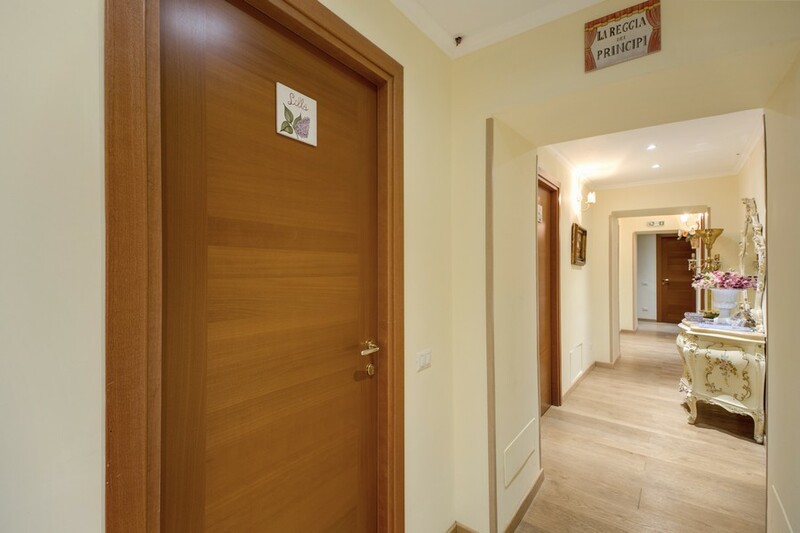 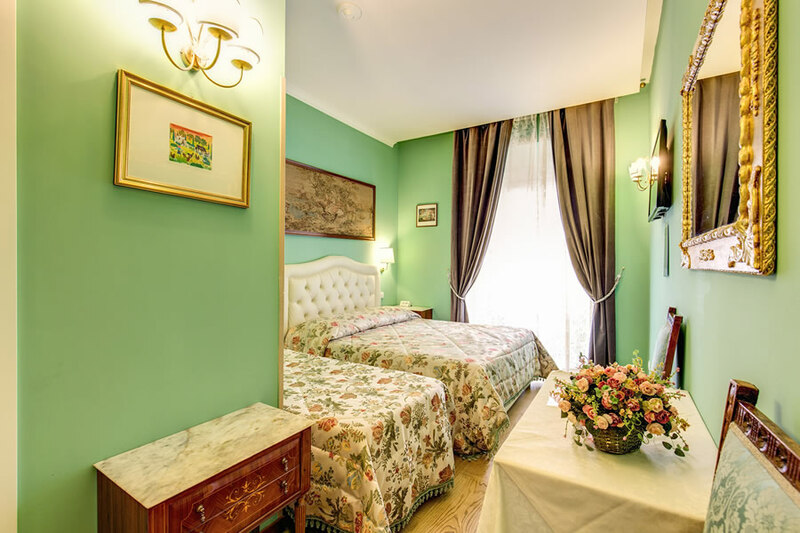 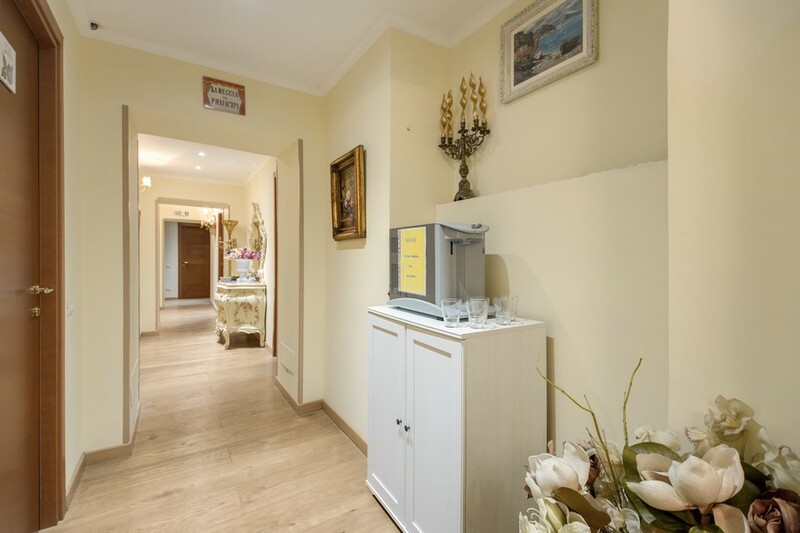 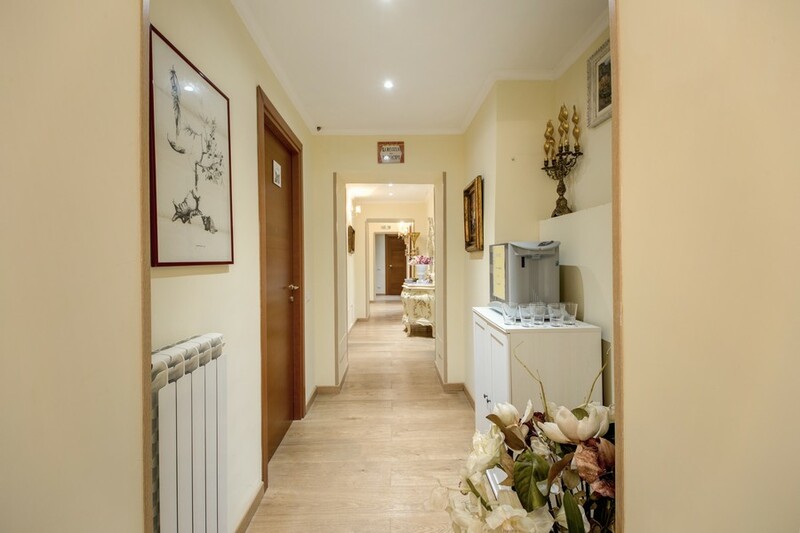 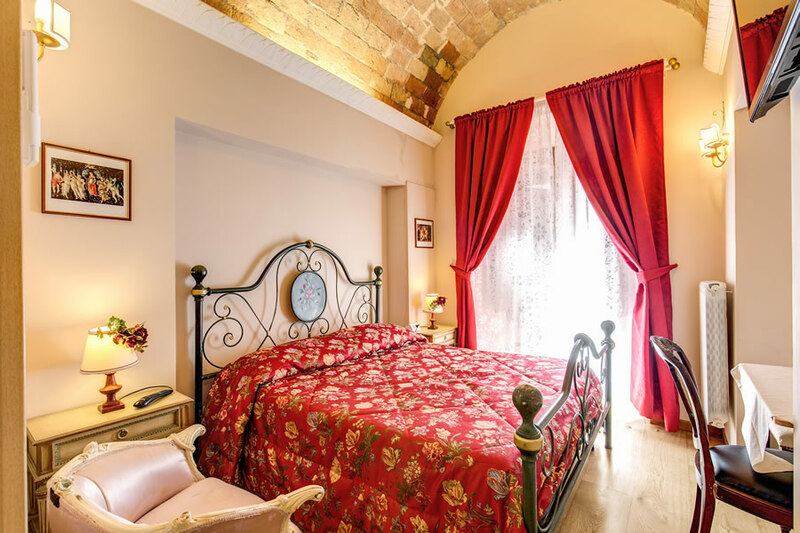 The elegant and romantic rooms together with our friendly and welcoming staff ensure that guests enjoy a relaxing and enjoyable stay in the Eternal City. 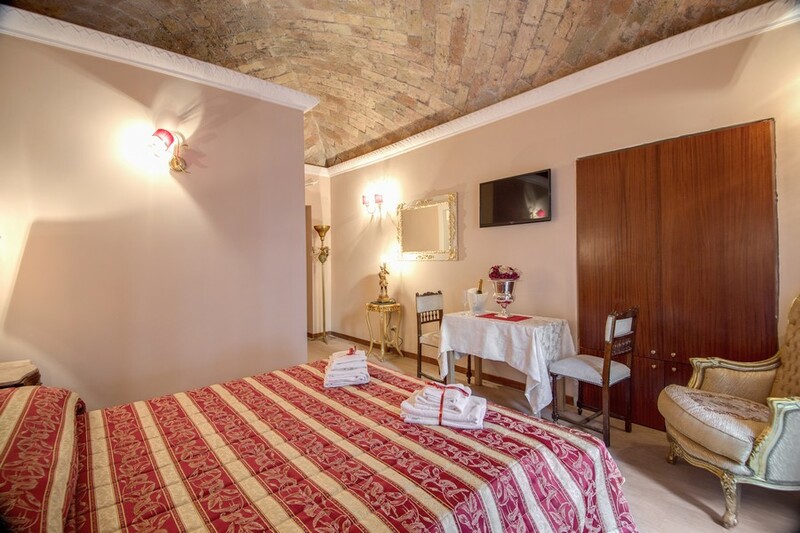 For more information visit our Rooms & Services, or Location sections to learn more about the great holiday on offer with us. 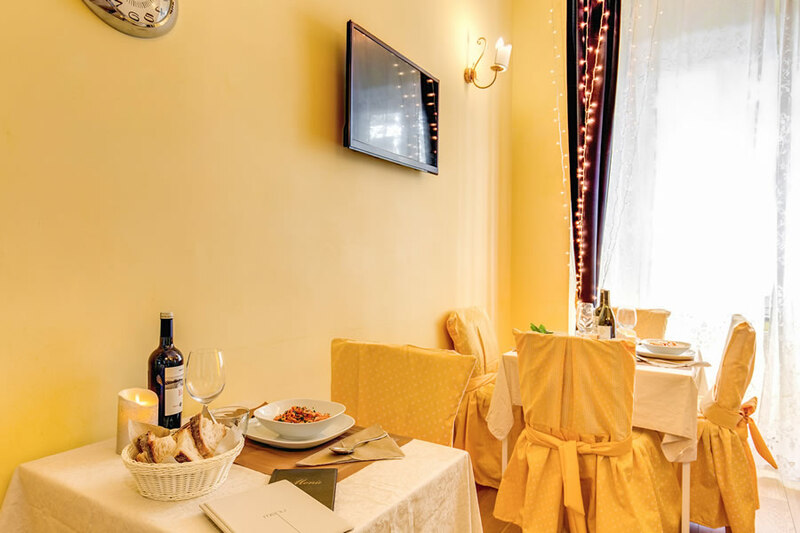 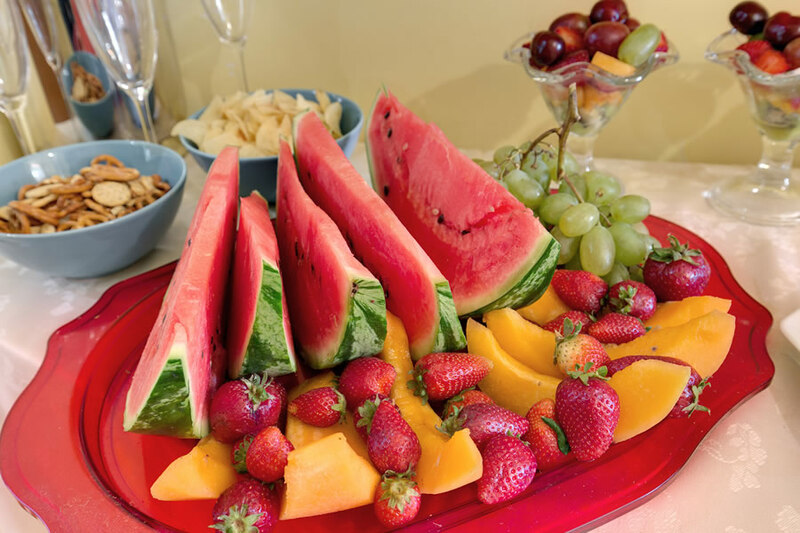 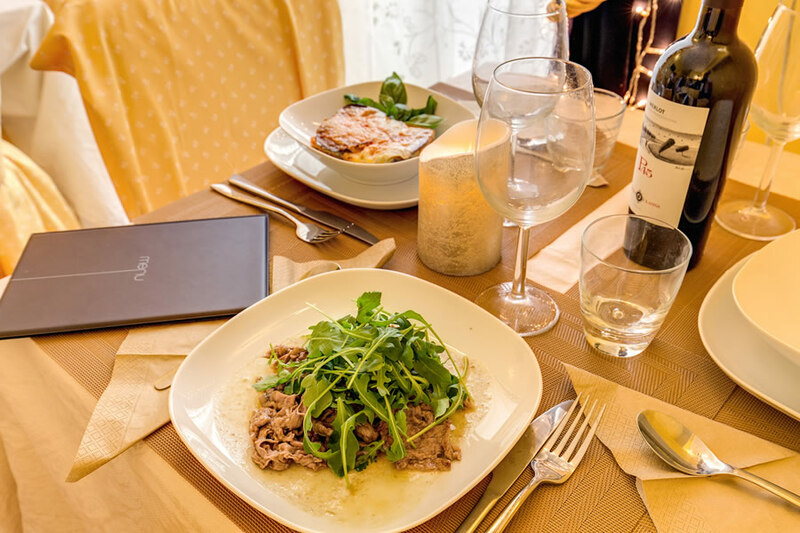 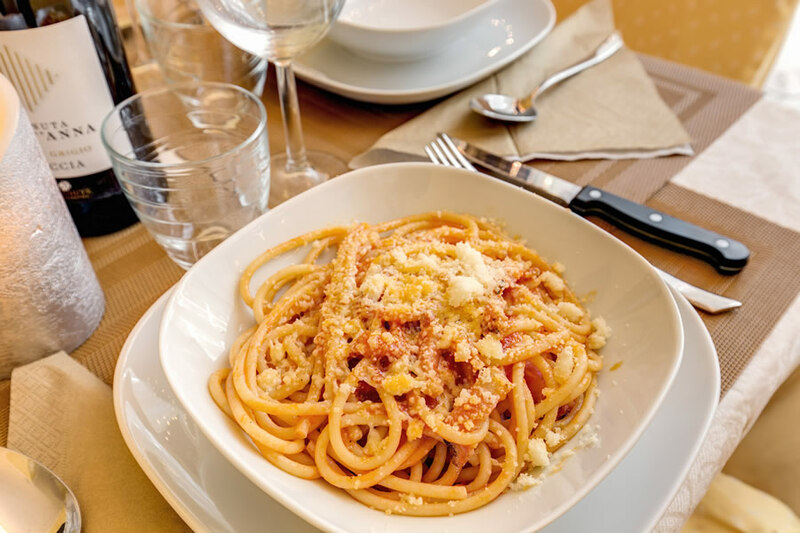 When satisfied, take advantage of our reservation system to ensure that you don’t miss out!